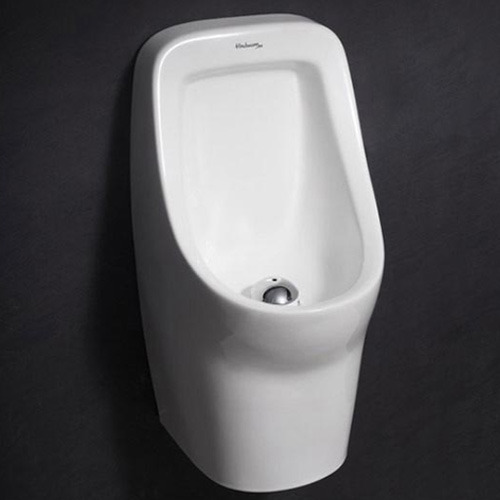 Due to our proficiency, we are involved in providing a high-quality range of Aquafree Waterless Urinal. Prior to dispatch, presented product is checked against varied parameters. Established in the year 1985, we Shan Sanitary is the foremost trader of Shower Panel, Massage Tub, Sanitaryware Products, Faucets Accessories, Wellness Accessories, Designer Tiles, Kitchen Appliances, Extractor Fans, Pipe Fittings, Water Pumps and PVC Pipes. These products are made by professionals using the advanced techniques and premium quality material, which is attained from trustworthy merchants of market. Experts manufacture these products as per universal industry norms. Being a client’s centric firm, experts also develop these products according customer’s and industry requirements and necessities. Our presented products are enormously used for their longer service life, low maintenance, top performance and durability. Besides, our right business strategy, inexpensive price, well-planned ship facility, honest dealing has aided us in upholding prominent position in the industry.